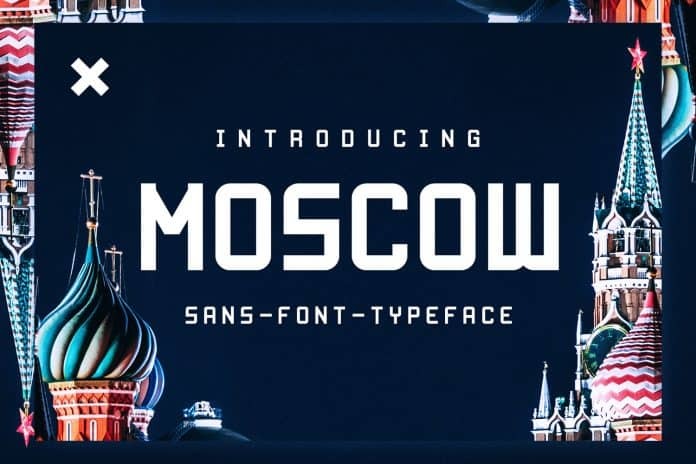 A Free display all caps font named Moscow available for all personal and commercial creative designs or projects. 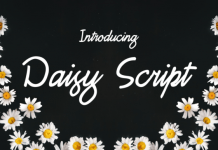 This wonderful design was created by Font Bundles Stores and Suit headers, flyers, boys – masculine themes. Font Design Can be use for Logo, Branding, Banner, Invitations. Cards, Project, Presentations and more!